Jede Lutschtablette enthält Holunder konzentrieren, die formuliert wird mit Zink und Vitamin C. Zink ist ein Trace-Mineral, das spielt eine wichtige Rolle bei der Unterstützung des Immunsystems. Echinacea, Propolis und Rotulme wurden hinzugefügt, um diese einzigartige Formel zu ergänzen. 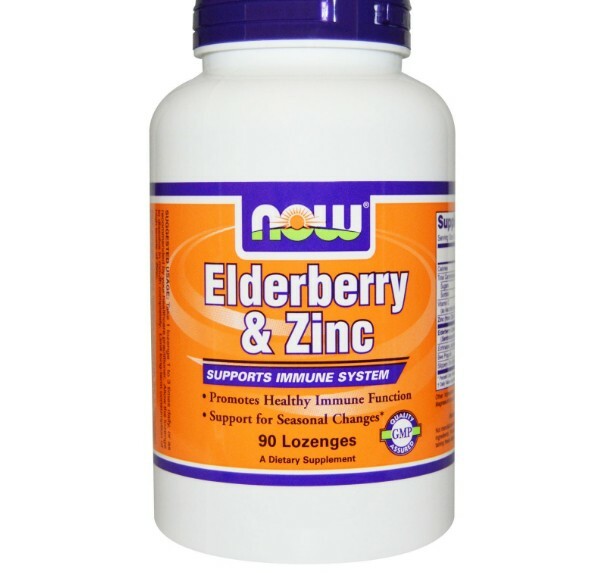 Each lozenge contains Elderberry Concentrate that is formulated with Zinc and Vitamin C. Zinc is a trace mineral that plays an important role in supporting the immune system. 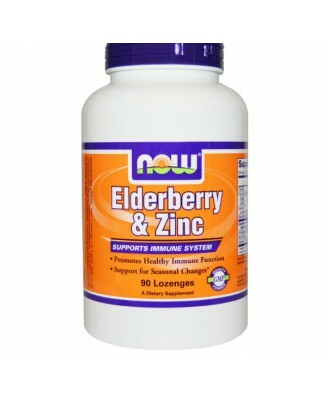 Echinacea, Propolis and Slippery Elm have been added to complement this unique formula. Take 1 lozenge 1 to 3 times daily, or as recommended by your healthcare practitioner. Allow the lozenge to dissolve in mouth completely. 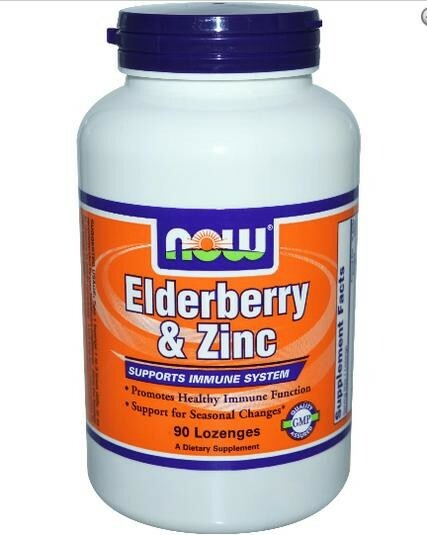 Limit long-term consumption of high levels of Zinc. 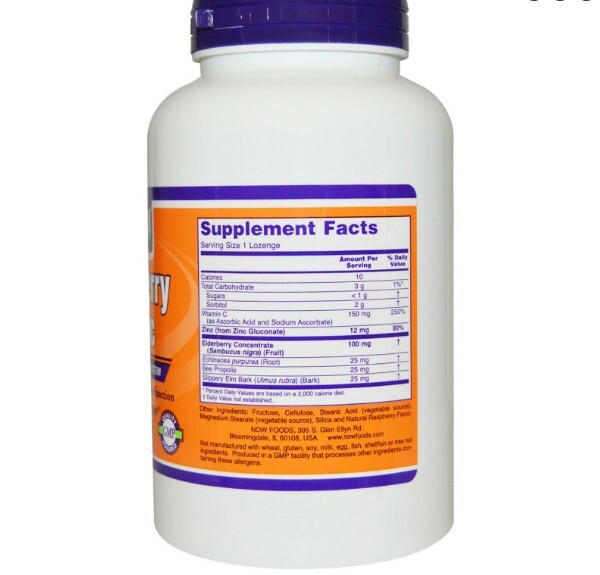 Fructose, cellulose, stearic acid (vegetable source), magnesium stearate (vegetable source), silica, natural vanilla flavor and natural raspberry flavor.